This years Senior Show is rolling in strong. 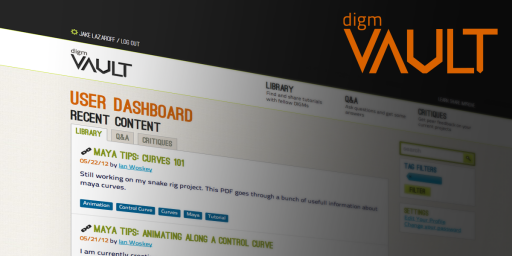 DIGM Vault is an online resource for digital media students. It allows students to assist their peers by providing a place to share tutorials and videos, and give feedback on the work of other students. Those seeking help can ask questions and share or show off their own work. http://digmvault.com Team Roflcopter: Jake Lazaroff, Michelle Brennan, Mary Beth Maier, Ian Woskey. Monsters and Maidens is an animation about the evolution of video games as experienced by a character in a game. 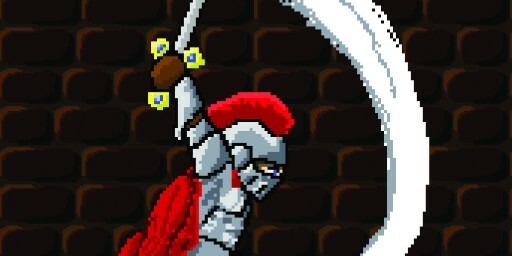 Join our knight on his quest to save his princess as his world evolves and upgrades around him. 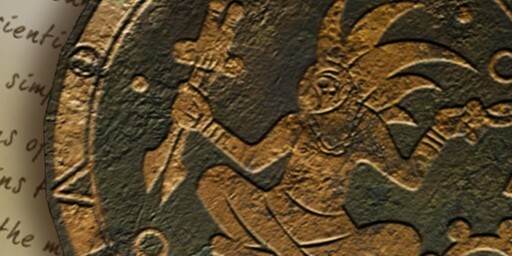 He begins in two-dimensional 8-bit form, evolving through various stages of 2D and 3D gameplay. The technical specifications of each era of gameplay are the basis for the changes that our character experiences, and therefore, evolution of video games is the driving force of the story. http://angrypxl.com Team Angry Pixels: Mike Cossentino, Melissa Cell, Geena Sundaram, Sonia Havens, Glenn Bender. Heart of the Island is a first-person adventure game developed in Unity3D for iOS. With a focus on the importance of narrative and atmosphere, HotI combines elements of both traditional “point and click” games and modern mobile applications. 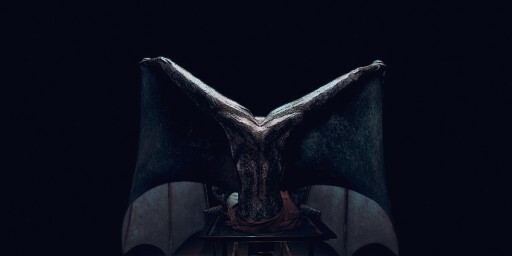 The player must traverse through three unique areas of a deserted island, solve puzzles along the way, and unravel the mystery that lies at the heart of the island. http://heartoftheislandproject.com Team Identity Crisis: Kevin Gross, David Myers, Logan Moloshok, Molly Weiner, James Graves. Spirit of the Virginia: Prologue is a narrative-focused tablet experience for young adults. 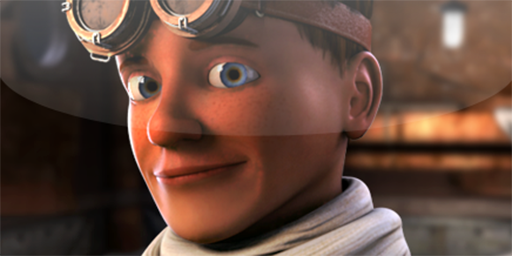 Marshall is a young workhand for Steammech Incorporated. Readers join Marshall on the maiden voyage of Steammech’s new flagship train: The Virginia. “Spirit” is set in an original universe with fantastical elements, crafted in high-quality 3D coupled with text-based narration to fully immerse readers. http://wearebeyondink.com Team Beyond Ink: Jake Nichols, Bob Speck, Girish Balakrishnan, Will Murdoch, Kevin Howarth. In this brave new digital world. Nothing great can be accomplished without some CODE! It’s not technically difficult, but it is creatively challenging. Pizza?? I didn’t order any d! @#$ Pizza!